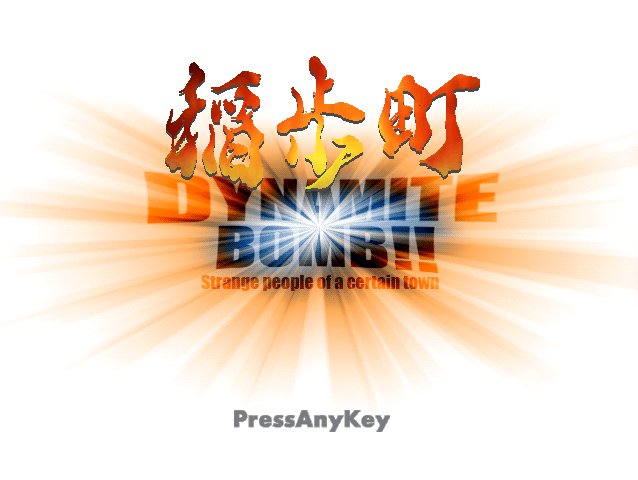 Most Japanese indie games haven’t been prevalent in the industry over the last decade. A growing Steam presence is starting to bring many of these games to light, but plenty have yet to make the transition. Until recently, they were almost exclusively created for low-print runs at Japanese conventions or, in the cases of digital distribution, shoved in the obscure corners of the internet. 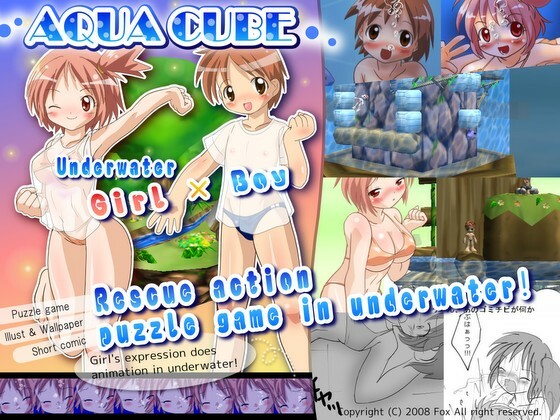 This includes Aqua Cube, a cute puzzle platformer released for PC back in 2008. I can’t help but wonder what thoughts run through your mind when presented with the promotional image for Blue Port J: Summer Sky Prelude, shown above. I’m preconditioned to be a bit suspicious of a Japanese games featuring young girls. It also doesn’t help that the developer, FoxEye, seems to have a sexual fascination with drowning. No, please don’t leave! There’s a lot to Blue Port J outside of young girls in skimpy swimsuits. I’m finally giving up on ignoring indie games. They just won’t go away. I’ve gotta deal with them eventually, so it’s about time I start playing some. 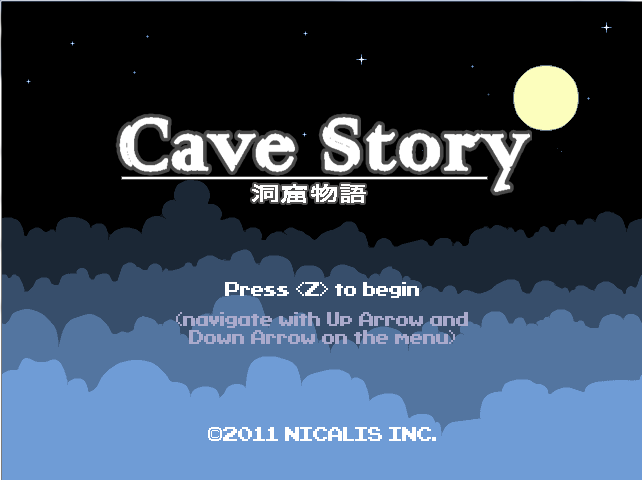 I thought it’d be fitting to make one of my first forays into the space with Cave Story, a title that pre-dates the modern indie movement.